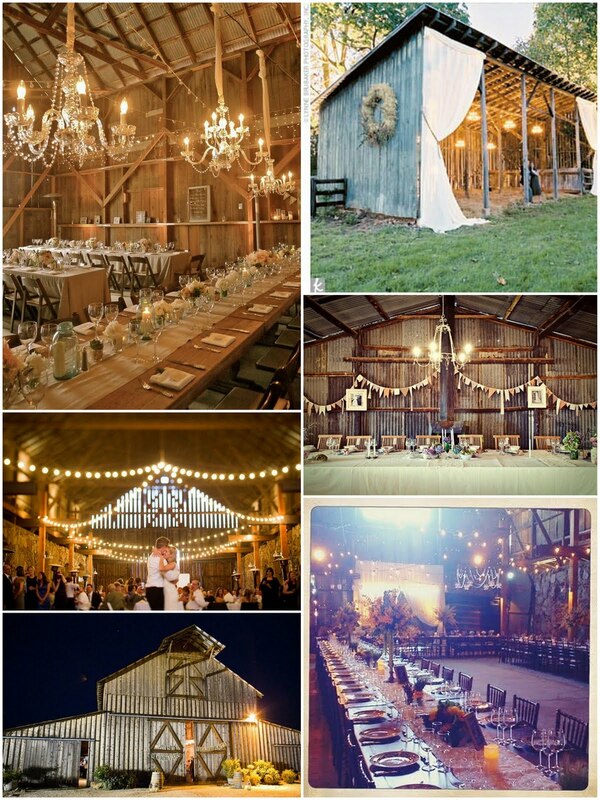 The picture with the bunting in the right column in the last collection was taken at THE venue. 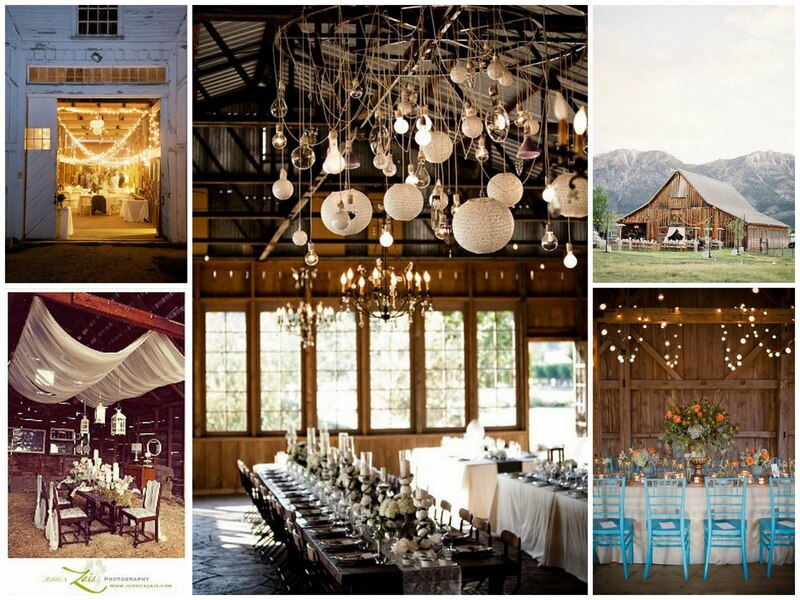 I love the rustic corrugated iron walls with the contrast of elegant chandeliers… its perfect for us! If you cant spot it…here is the full picture. And ofcourse long tables to create a festive atmosphere. I’l share more of my ideas soon.